Ever since it first emerged on streets in 1991, the Acura NSX has been turning heads and delivering exceptional supercar performance to fortunate drivers. 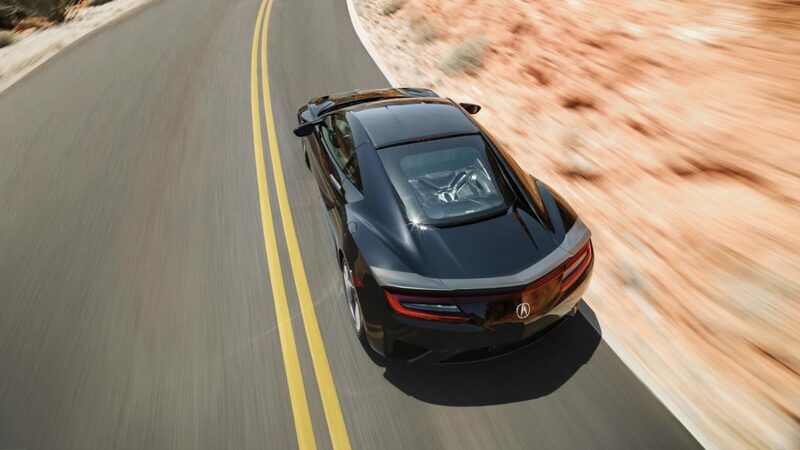 Now as we eagerly await the 2017 Acura NSX, we can see that decades of innovation have paid dividends, helping to make the latest Acura NSX also one of the greatest automotive options for drivers in the Salt Lake City area. With its aggressively-styled exterior, and a welcoming interior, the 2017 NSX continues to deliver an exceptional experience, and that’s all before it’s been started up. Once it’s been turned on, the unique engine note, and exceptional acceleration will take over and deliver the thrilling experiences that drivers expect from a vehicle of this caliber. With carbon fiber construction in places throughout the NSX, it is made lighter and more ready to deliver the high-powered thrills that drivers expect from this beefy supercar. Adding to the advantages of this vehicle, is the fact that it’s also one of the most impressively-priced supercars on the market. To learn more about the outstanding advantages of the new 2017 Acura NSX, browse our pre-buy research and new Acura listings, and then come test drive the vehicles that appeal to you most. 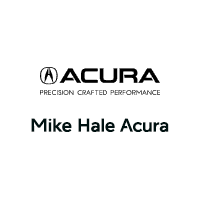 Once you arrive here at Mike Hale Acura, we’ll help you to identify the perfect vehicle for the future, discuss finance options that suit your budget, and ensure an effortless transition into the more thrilling future that you have been dreaming of.